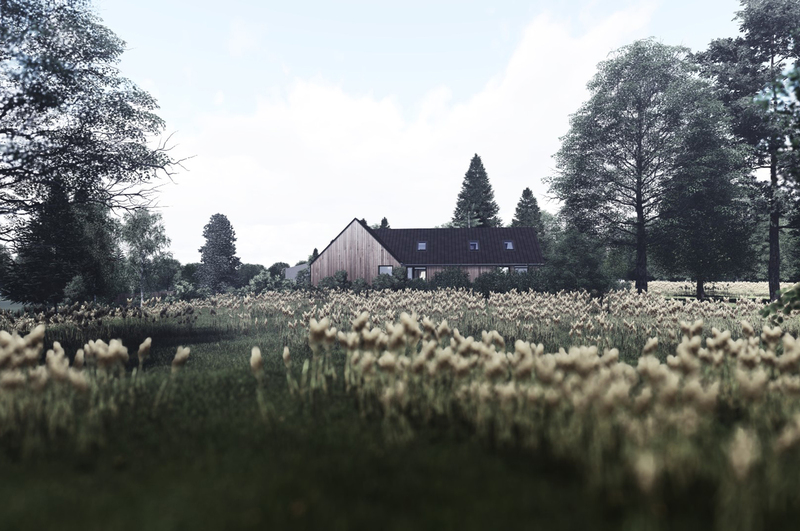 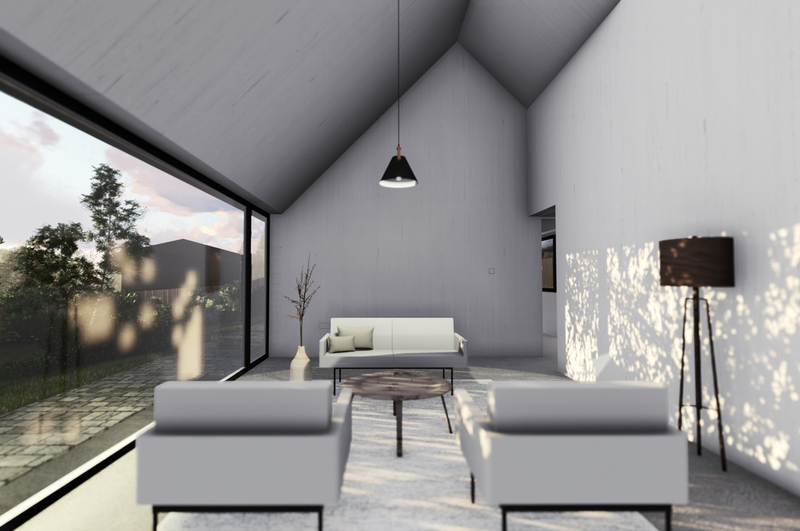 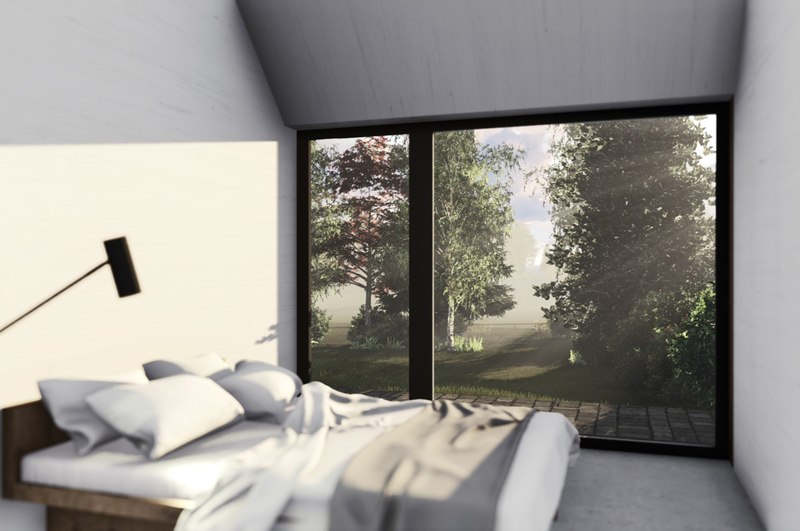 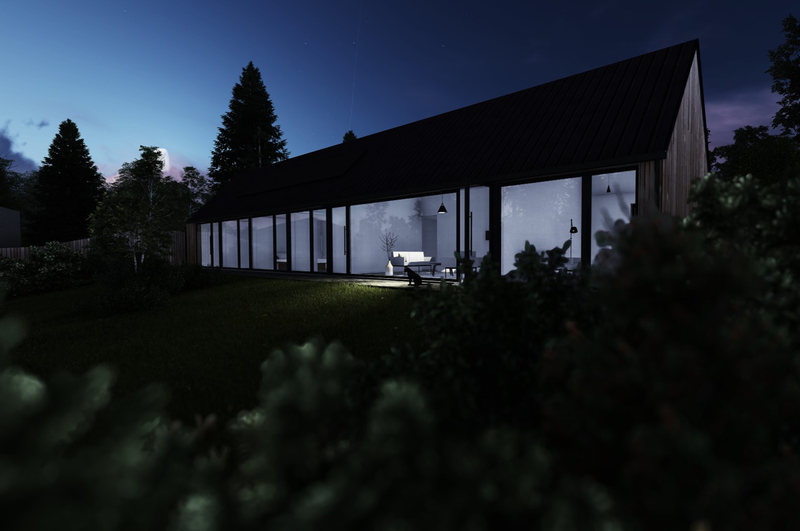 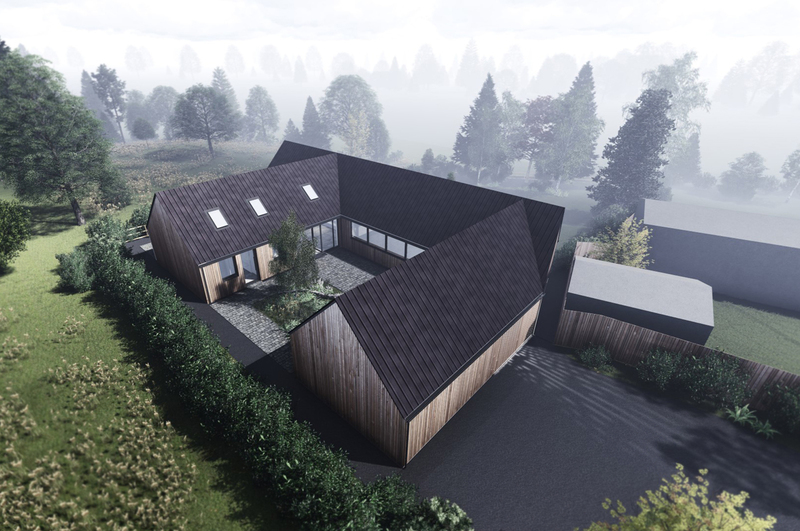 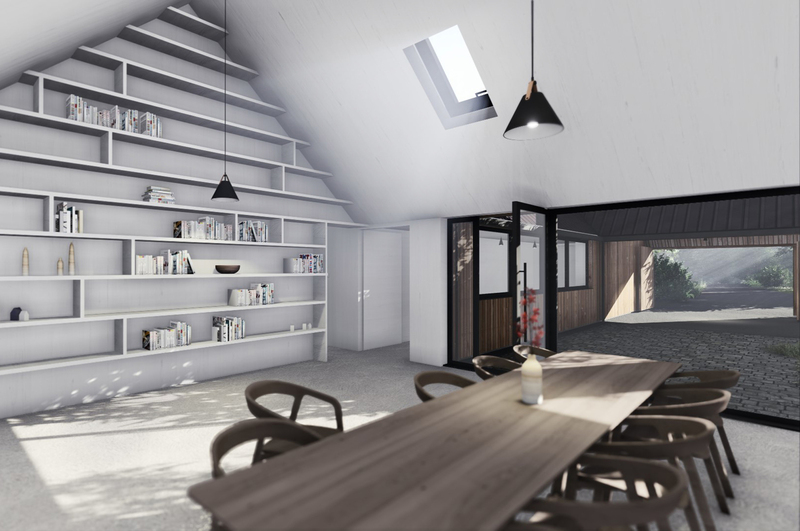 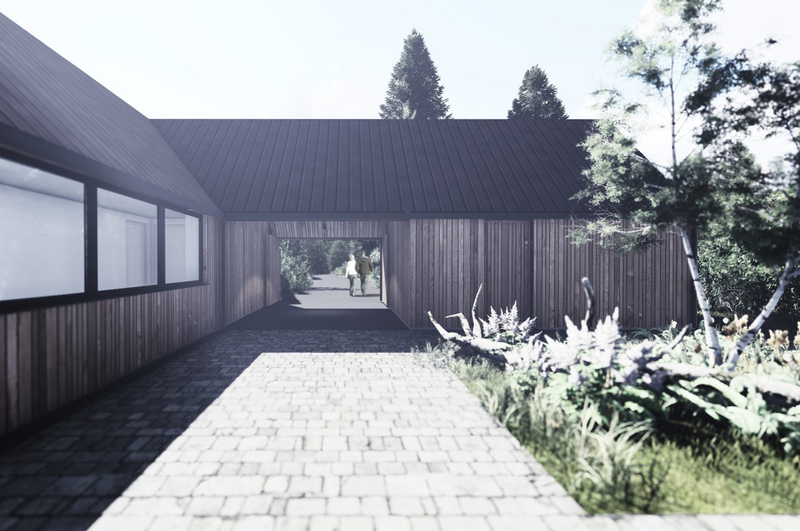 GRAS were recently granted planning and building warrant approval for a new 4 bedroom dwelling to PassivHaus standards in Gifford, East Lothian. 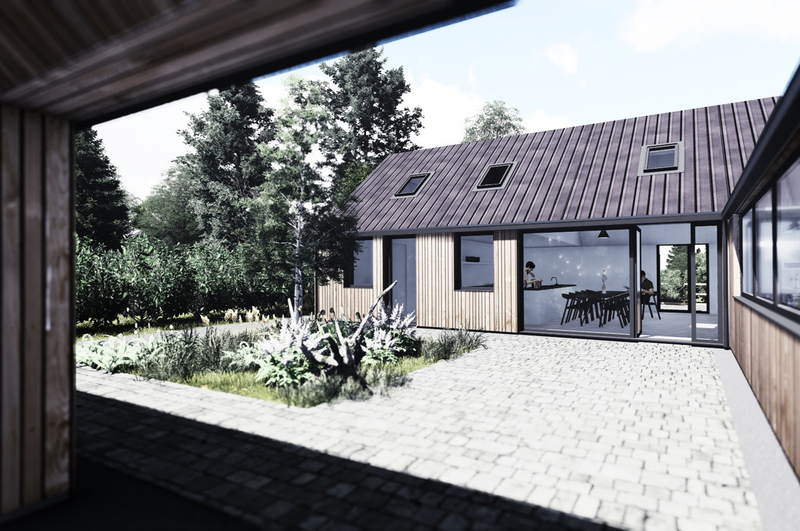 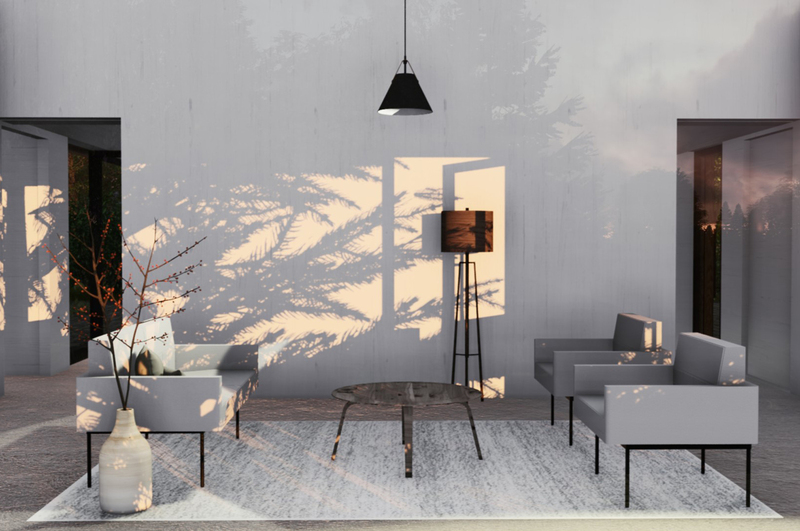 On-site this year, the house will be one of the first buildings in East Lothian to meet the Gold Label standard for sustainability under Scottish Building Standards. 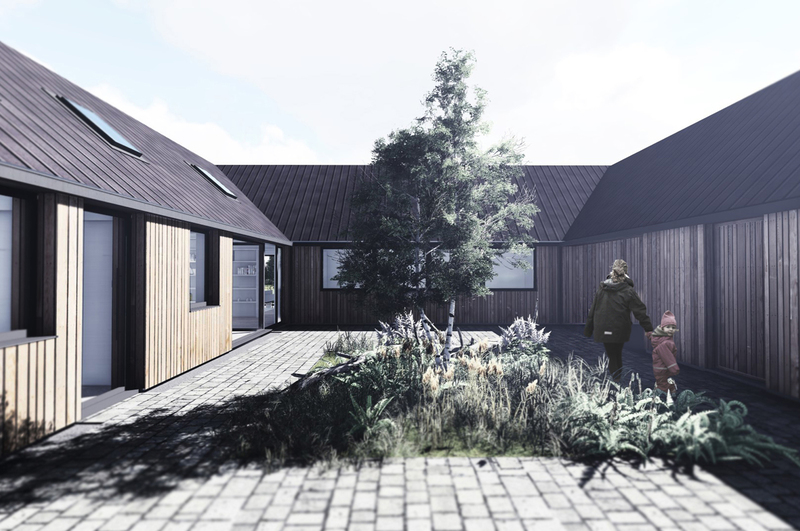 F-shaped in plan, with a long south-facing façade and internal courtyard, the replacement house will be timber clad using sustainable Scotlarch cladding, have a standing seam zinc sheet roof and magnesium coated galvanised rainwater goods. 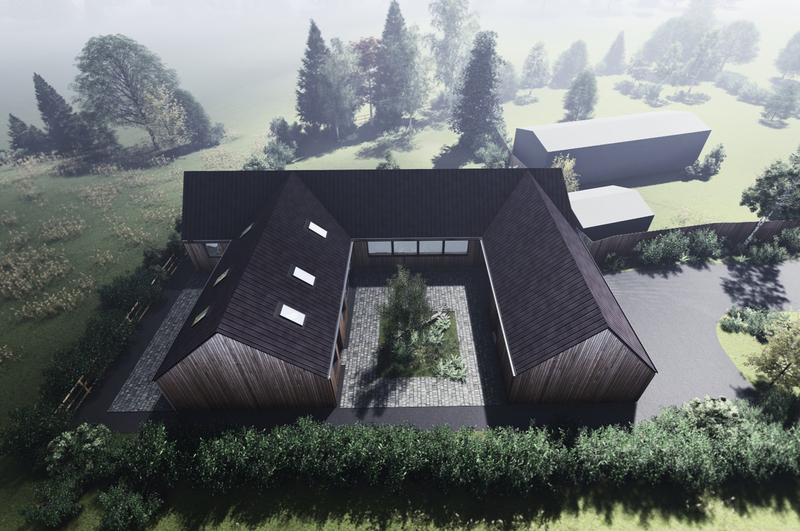 the building fabric will be constructed from closed panel, twin stud timber-frame walls and roof, and with full-fill pumped Cellulose insulation. 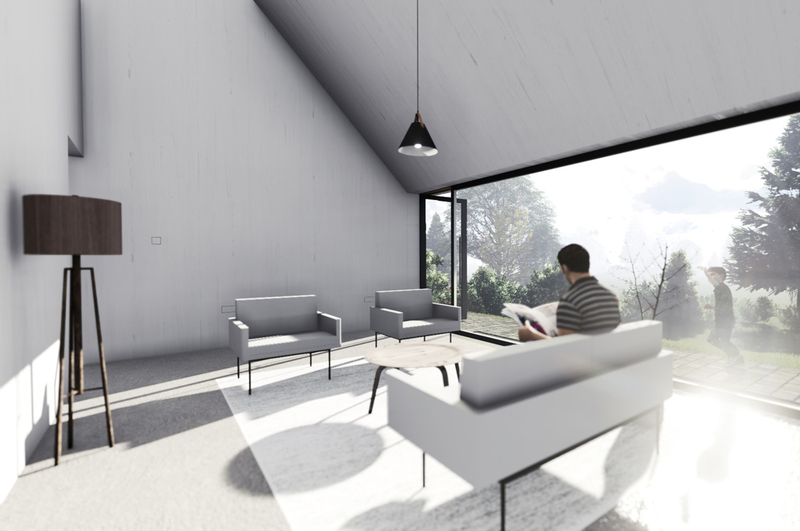 This will give very good and high thermal mass with excellent heat retention and air-tightness. 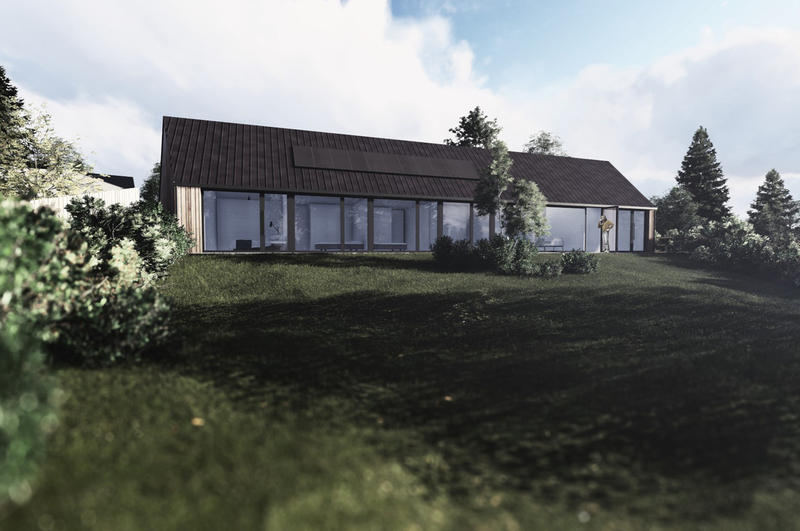 The frame is supported on a fully insulated passive floor slab that will minimise any wall or floor cold bridging and will eliminate the need for footings.